Here we look at some of the top Moodle Partners worldwide to help you develop, implement and manage an open source LMS. 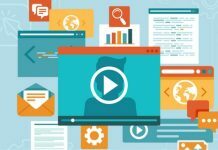 From its background in the education sector, Moodle has evolved to become one of the best learning management systems for business, not-profits and the public sector, as well as schools, colleges and universities. 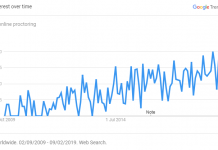 Constant evolution can be one of the biggest benefits of working with open source software, as the most popular systems are supported and continuously improved by a community of enthusiastic developers who contribute new features and plugins – and Moodle is one of the best examples of this in any software sector. 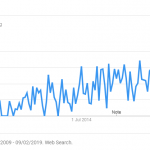 Additionally, we’ve seen a lot of changes within the Moodle Partnership programme over the last couple of years, with a number of new companies becoming certified, while some have left / been removed from the programme. 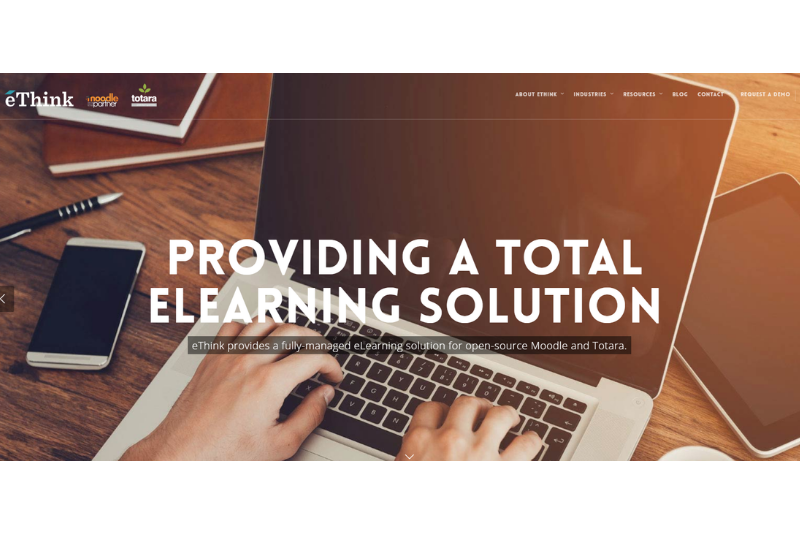 So we thought we would have a fresh look at Moodle Partners who are doing great work in creating elearning solutions across the globe, and highlight a few of the leading companies that are demonstrating positive impact for their clients. 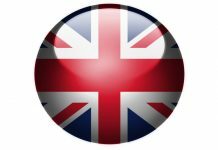 Official Moodle Partners for the UK and Hong Kong, Titus Learning have created open source elearning solutions for clients in 19 countries at the time of writing – and across all sectors. 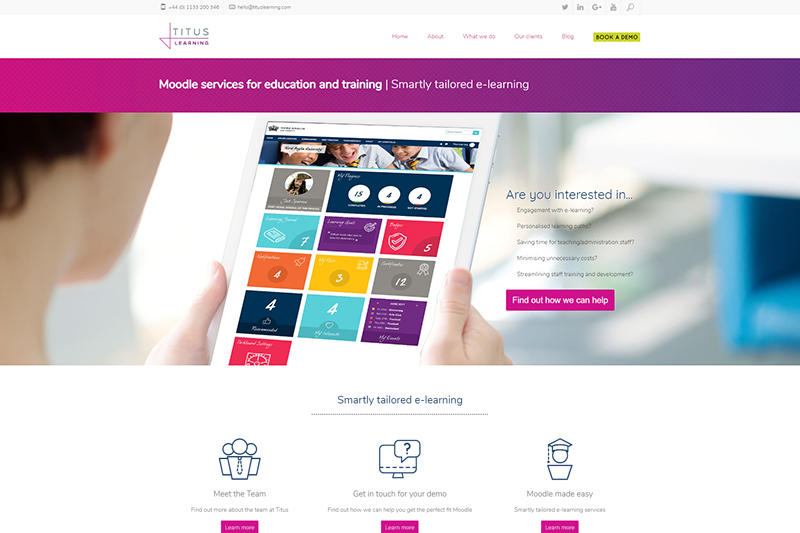 Wherever you happen to be based, and whether you are a business, not-for-profit, government organisation or school / college / university, Titus Learning is a vibrant elearning company that could help you to create an excellent VLE / LMS using Moodle. 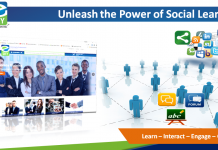 Visit www.tituslearning.com to learn more about Titus. With main bases in Melbourne and Sydney, eCreators are official Moodle Partners in Australia and Singapore. 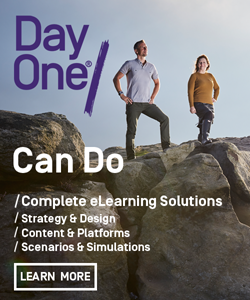 This award-winning company offer learning management systems, bespoke elearning content development, and off the shelf courses and materials. 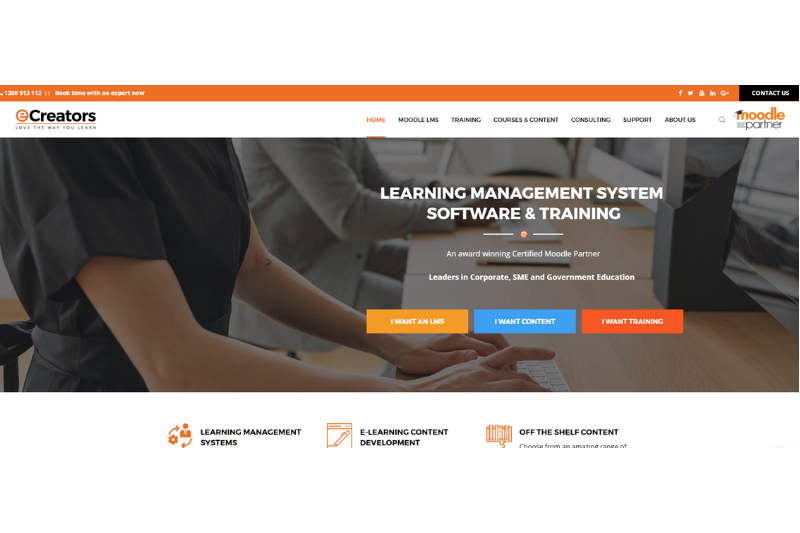 If you’re looking for a company to provide elearning solutions in the Middle East, Human Logic are Moodle Partners for the UAE, Kuwait, Qatar, Oman and Saudi Arabia. 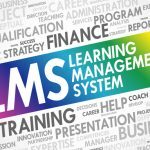 They can create elearning in Arabic, as well as English, and have notable clients in Education, Business and Government. 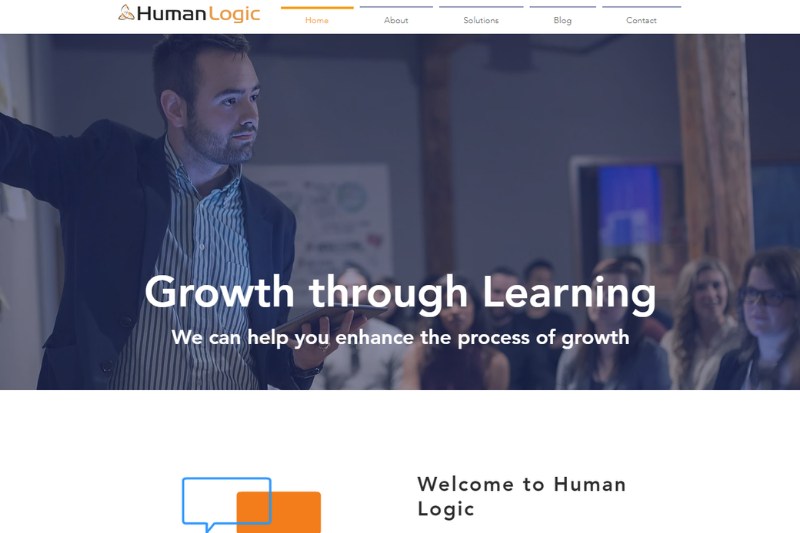 Visit the Human Logic website to learn more. 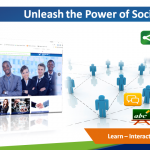 Advocate of open source elearning solutions, eThink are Moodle Partners in the USA, Canada, Caribbean and Nigeria. 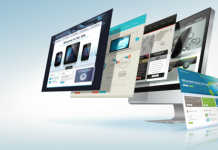 They have numerous clients across the K-12, Higher Education and Business Sectors. Visit ethinkeducation.com to learn more. 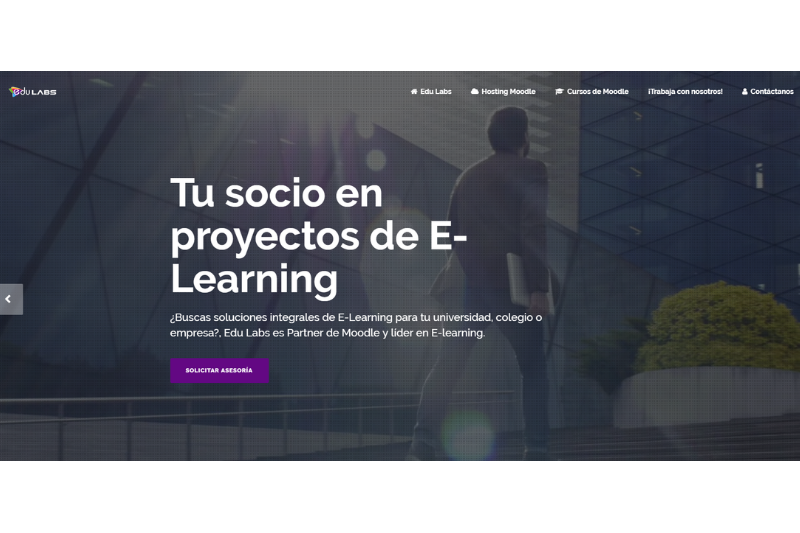 If you are looking for an open source LMS supplier in Latin America for elearning in Spanish, Edu Labs could be a good choice, as they are official Moodle Partners for Columbia, Ecuador and Mexico. 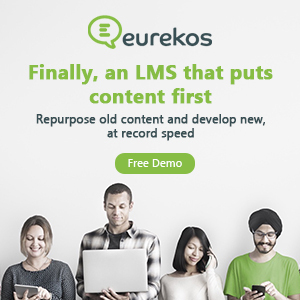 Visit their website at edu-labs.co for more on their services (Spanish lanuage website). Whatever the type and size of your company or organisation, Moodle could be a great choice, and these are some of the leading service providers for helping you use it to its maximum potential. 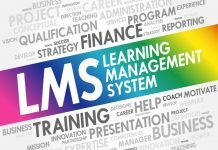 If you need advice on choosing the right LMS please get in touch with us here at Learning Light. 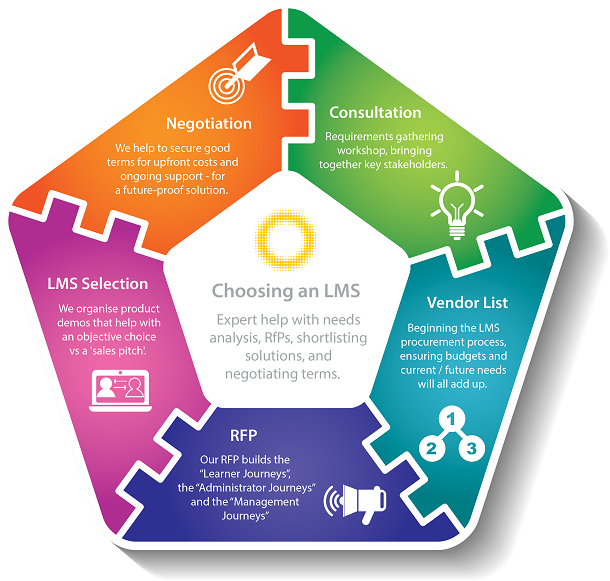 Founded in 2005, Learning Light Ltd has helped hundreds of organisations to find and implement engaging, effective elearning. We always welcome calls to discuss how you could transform training and development. Sheffield Technology Parks, Suite 21, Cooper Buildings, Arundel Street, Sheffield, South Yorkshire S1 2NS, UK.